Here are some great gift ideas for children that love cars. 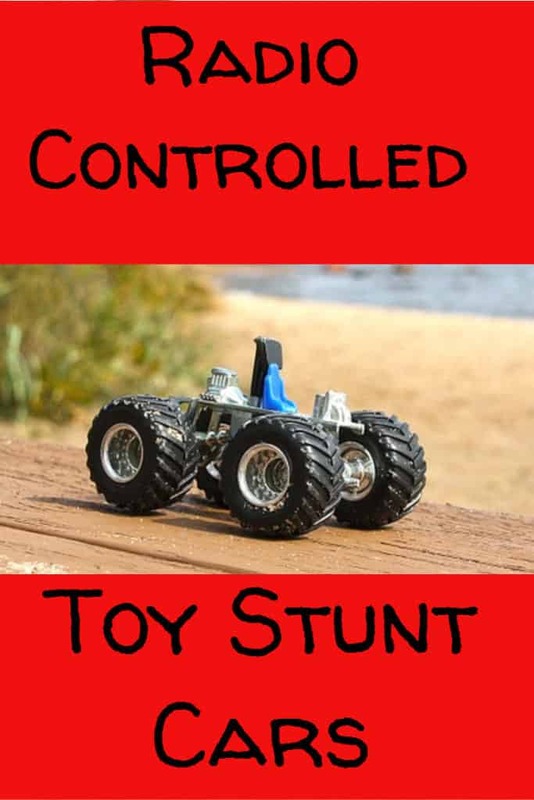 They are all radio controlled and can do the most amazing stunts and tricks. Like flips and turns at high speed. One of these clever cars can even do tricks and stunts on both land and water. Although I have picked these out as kids toys they will also be a hit with adults. 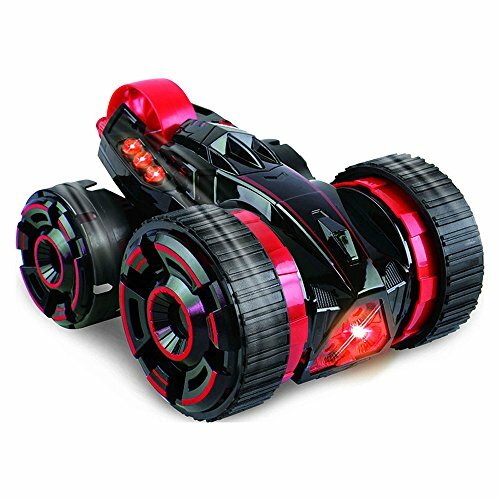 The XPV Marvel RC Rollover Rumbler is an amazing vehicle inspired by the new Marvel’s Captain America film, Civil War. It is greatly designed by one of the leading manufacturers of children’s toys, JAKKS Pacific, to ensure that children don’t get in the dilemma of having to choose between their favorite super heroes. 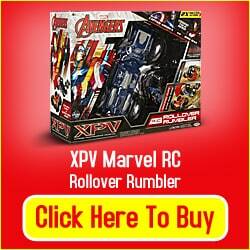 The XPV Marvel RC Rollover Rumbler is a Great Gift for? This R/C vehicle is for kids who are four years and above. This would be apprciated by children that are fans of DC Marvel and super hero movies. With the two sided feature of this vehicle, they have the option to choose team Captain America or Iron Man and experience twice the driving action. It is perfect for spins, flips, and jumps for non-stop excitement. With this toy kids don’t have to stop playing so that they can put it back right up when it gets knocked over. 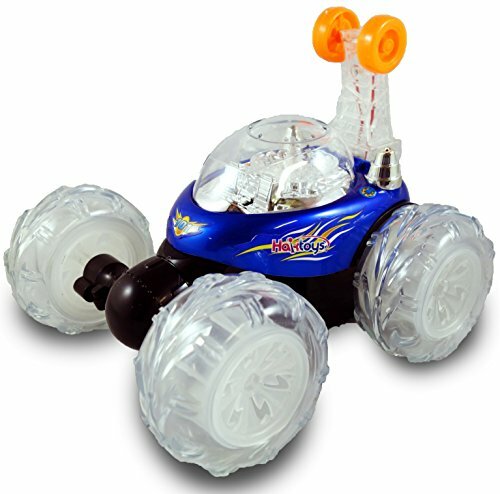 With the 2.4 GHz remote control, kids are able to maneuver the vehicle in many variations using the hinged back wheels. What makes it more exciting is that it is suitable for indoor and also outdoor use. When on hard surfaces such as concrete or low carpet pile, it can accelerate up to a top speed of 7 miles per hour and you can quickly turn it to do incredible stunts like the 2-wheeled spins and barrel rolls. You can also drive it off ramps to do other amazing jumps. One of the things that you will really like about this R/C is how smooth the turns are. The only downside of this vehicle is its small parts which creates a choking hazard to children under the age of three years. This makes it recommendable to only children above four years. Is The Marvel Rollover Rumbler Value for Money? 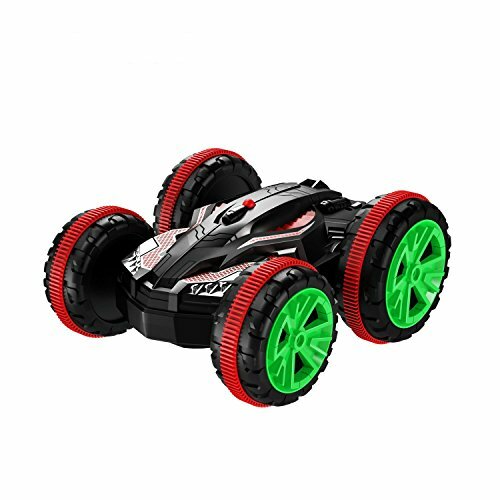 Considering the features and all the fun that this R/C comes with, the price is very reasonable. 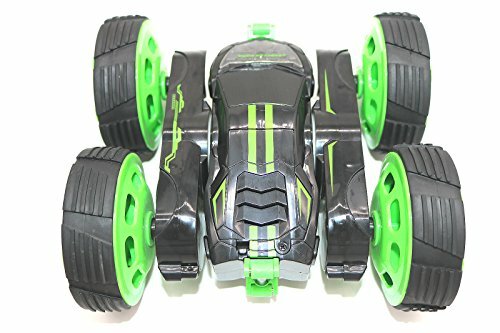 Where Can I Buy The XPV Marvel RC Rollover Rumbler? 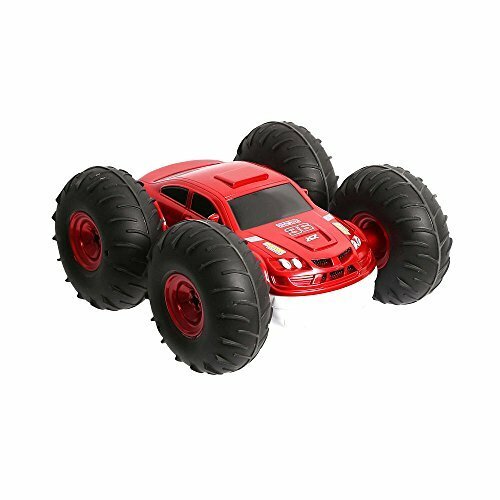 Overall, the XPV Marvel RC Rollover Rumbler is a great children’s vehicle that brings more excitement to all children above four years. 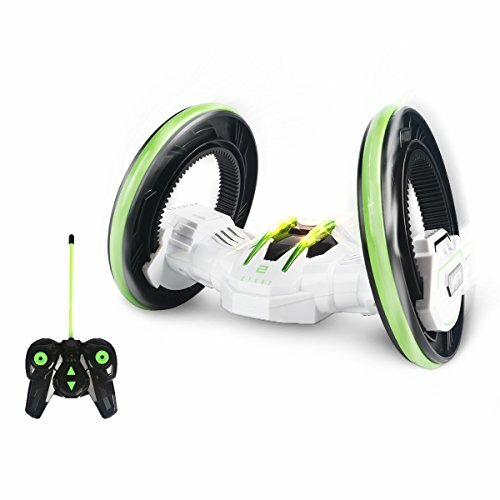 It is ideal for indoor and outdoor use, accelerate to a top speed, perform incredible stunts, and do crazy jumps off ramps. With all the amazing features and fun that it comes with it should be a great gift for any Marvel Superheroes fan.